Consumers aren’t happy little vegemites with the new name of Kraft’s cream cheese and Vegemite blend. 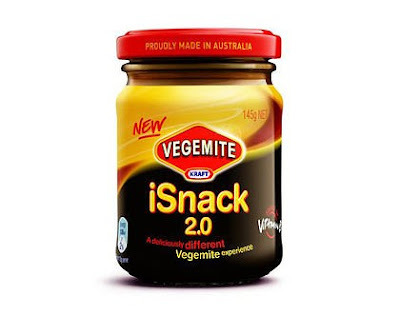 “We have been overwhelmed by the passion for Vegemite and the new product,” said Kraft Foods Australia/New Zealand head of corporate affairs, Simon Talbot. Vegemite has been manufactured in Australia since 1923. The new variant, launched in July under a ‘Name Me’ label, includes a cream cheese blend to make it more spreadable. “At no point in time has the new Vegemite name been about initiating a media publicity stunt,” Mr Talbot said. “We are proud custodians of Vegemite, and have always been aware that it is the people’s brand and a national icon.